Have you noticed that slight chill in the air? Seen the leaves start to change colour? 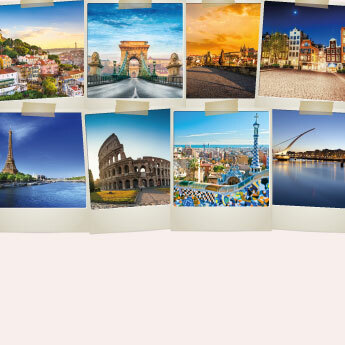 Yes, summer is gone and autumn is here, but that doesn’t mean that the time for a great holiday has also disappeared. 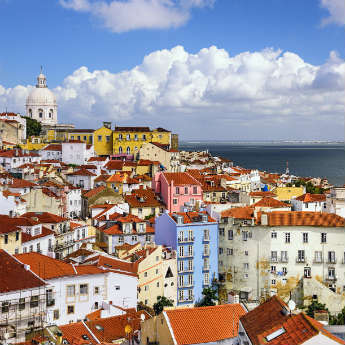 Here are five destinations that are perfect for an autumn adventure. Paris is famous for its glorious spring but the locals know that the true romance always happens in autumn. 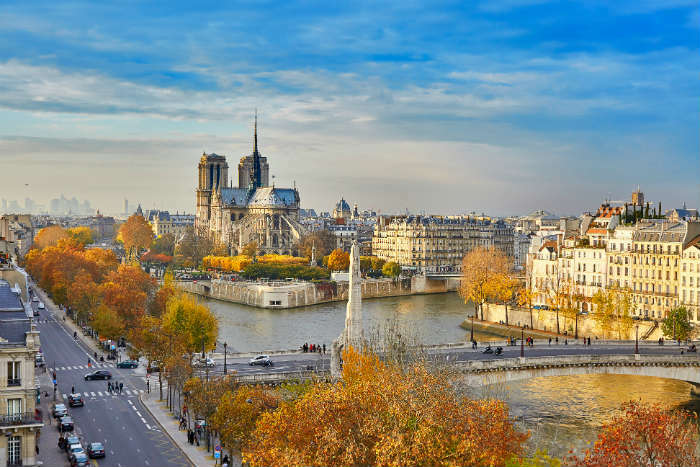 Wrap up warm for a stroll along the Seine or get some of your Christmas shopping out of the way in the high street and designer stores on the Champs Elysées. If the weather takes a turn for the worse, pass an afternoon marvelling at the amazing works of art in the Louvre or Musée D'Orsay, or venture underground to the Carrousel du Louvre, the shopping centre beneath the art gallery. 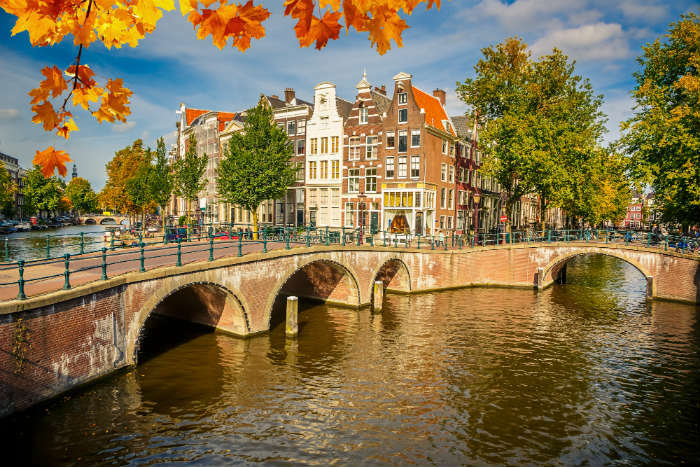 Amsterdam’s chocolate box houses and pretty canals look even better framed by the beautifully warm shades of autumn. The cold weather just gives you more excuse to sample Amsterdam's awesome cafe culture; the streets are lined with cafes and reastaurants serving delicious coffees, rich hot chocolates and indulgent snacks. Warm yourself with an oliebol - a Dutch take on the doughnut which is a deep-friend dough ball peppered with raisins - or a caramel stroopwafel. The Hungarian capital is a great value getaway - although a blooming tourist destination the cost of living in Budapest is incredibly low. 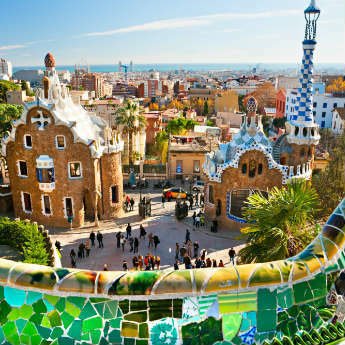 With stunning architecture and an achingly-cool nightlife, autumn is the perfect time to explore this charming city. 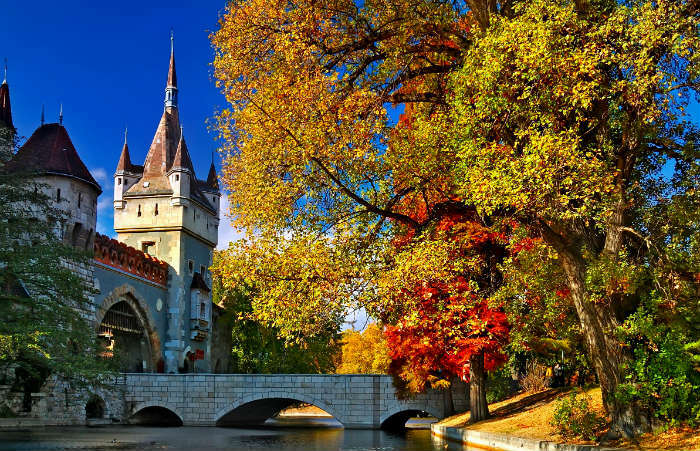 Enjoy the changing colours of the trees on Gellert Hill, make the climb up to Buda Castle for panoramic views across the Danube river, and warm up in style at Széchenyi, one of the city's grand thermal baths. Munich is arguably Germany’s most beautiful city. 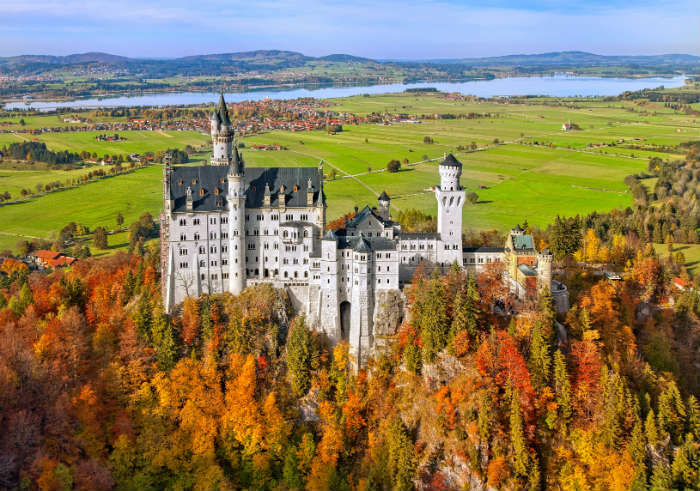 With Europe’s largest landscaped park, the Englischer Garden, and the fairytale castle of Neuschwanstein nearby, there’s no better place to take in the colours of autumn. Of course for many people, autumn in Munich means just one thing: Oktoberfest! This world famous beer festival takes place at the end of September and draws visitors from around the world to sample local brews in Munich's huge beer halls. Everyone knows that Central Park in New York is wonderfully colourful when the leaves start to fall. Yet few know that historic Boston, further up the East Coast, has parks, shops and nightlife that rival the Big Apple itself. 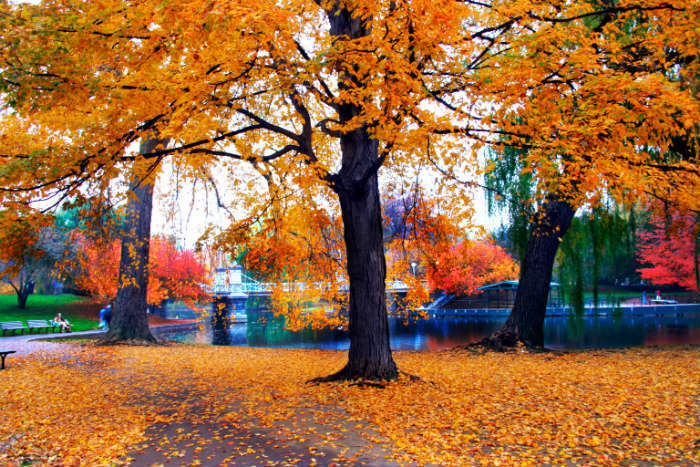 Boston is known to be at its most beautiful in autumn, so much so that the city's Freedom Trail doubles as a fall foliage tour to show off the vibrant colours of the trees and parks.